Here at FAI we have a comprehensive selection of thermal and acoustic materials, for use all around your aircraft, including insulation strip blankets, overframe blankets and Nomex carpet underlay. 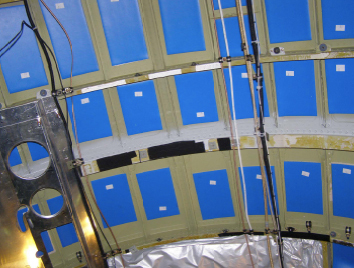 We supply a line of Aerocoustic Sound Solutions developed to meet both the Radiant Panel Flammability test for Part 25 aircraft: 14 CFR 25.856(a), and vertical and horizontal burn test requirements. 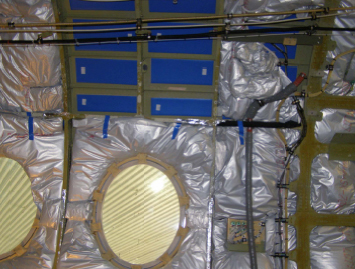 EASE (Engineered Acoustically Suppressed Environment) Systems can be used on all aircraft types to maximise noise reduction with minimal weight gain, whilst still meeting the requirements of the Radiant Panel Flammability test.